(W) Kieron Gillen (A) Salvador Larroca & Various (CA) Travis Charest IN THIS ISSUE...HOPE DIES. • The REBEL FLEET is completed. It's magnificent. It's beautiful. It's secret. • But no secret is kept for long from DARTH VADER. 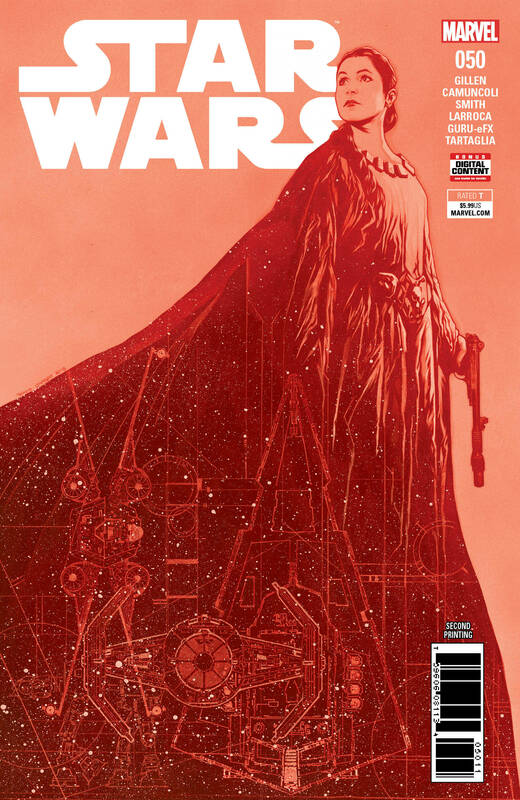 • The most epic story yet done in a STAR WARS comic begins here. Prepare to witness the Empire TRULY strike back. Rated T.